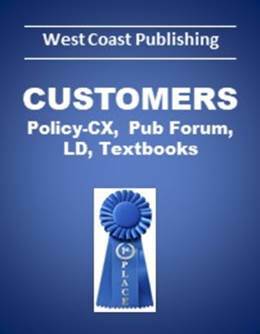 West Coast Publishing provides Speech & Debate Materials for you and your program. West Coast Quality Products and Service. 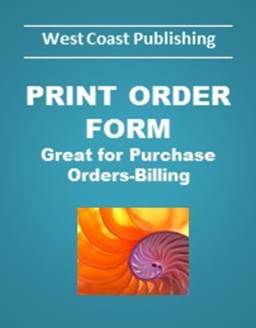 We are the sole source of the products featured on our pages. 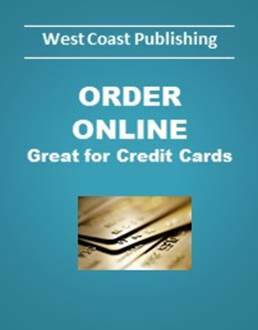 West Coast is an educational non-profit.